SAVE THE DATE!! The annual LONG BEACH MARDI GRAS at Shoreline Village and Rainbow Harbor returns on Saturday, March 2, 2019! Join us for live music, food specials, and more 12pm – 5pm throughout Shoreline Village, and of course, our annual MARDI GRAS PARADE at a new earlier time – 2pm! One of the largest annual free community events in Long Beach, California, #MardiGrasLB invites you to join thousands of cheering revelers as Shoreline Village hosts an afternoon of music, art, festivities, and more. Join folks of all ages in dressing up, dancing, and making merry along Long Beach’s beautiful Rainbow Harbor! Of course, the highlight of our annual family-friendly celebration is our Long Beach Mardi Gras PARADE!! All are welcome! Participation is FREE!! Let us know you’re coming by signing up for the Parade at www.longbeachmardigras.com! 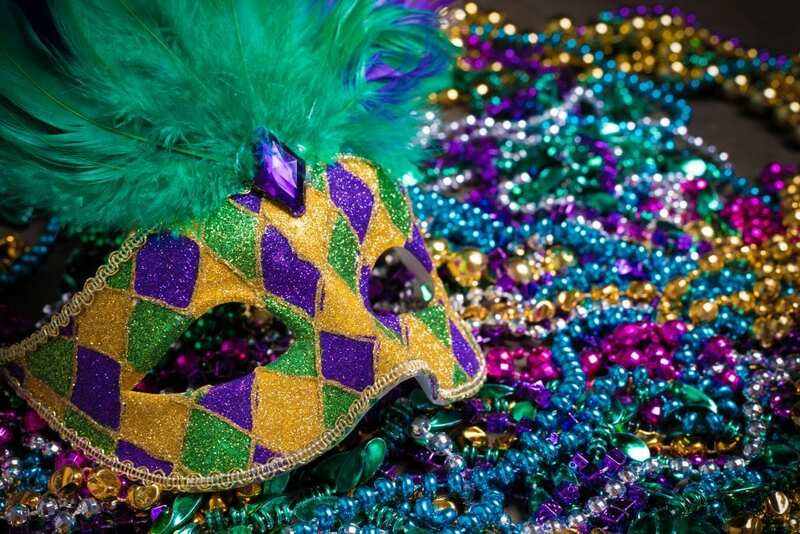 More info to come as we line up new surprises and activities to make this our biggest Mardi Gras celebration yet! Save the date, and don’t forget to sign up for the Parade at www.longbeachmardigras.com!